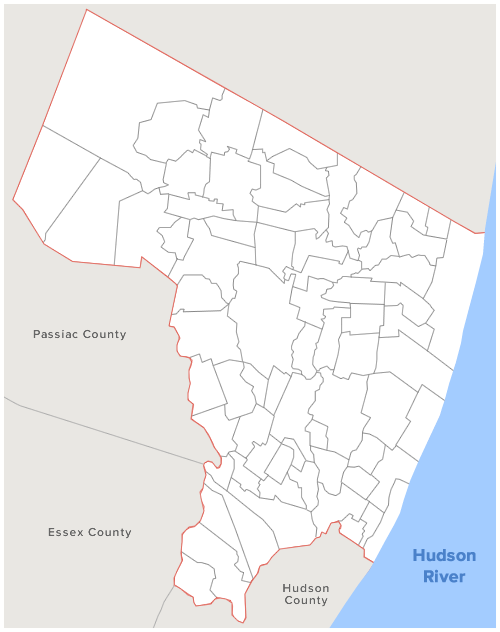 Bergen County and its municipalities have always had a great impact on shaping the history and culture in the State of New Jersey. These significant historical documents have long been archived with the Office of the Bergen County Clerk. Some of the many historical documents include; Articles of Incorporation, Original Maps, Exempt Fire Fighter Certificates and Original Election Results dating back to the early 1800’s. These and other documents are preserved for historical, genealogical and other research purposes. We hope the residents of Bergen County appreciate viewing these historical treasures as much as we have discovering them. Welcome to the Website for the Bergen County Clerk. Our office is pleased to provide an online resource to help residents and visitors obtain information and conduct business with us. We hope you find this website a useful and friendly environment that serves your needs in an efficient, cost-effective and secure manner. By visiting our Web site, you get an up close and personal glimpse of our services and the records in our office. As you navigate your way through the site, keep in mind that while our duties are varied, our mission is clear - we are here to serve you. It is our goal to give you the type of service you deserve by handling each transaction with Value, Integrity and Performance. Will you be requesting a "Mail-In" Ballot for an election? Have you received your "Sample" Ballot? Need a copy of the deed to your home? Searching for a title for your home? Do you want to become a notary? Traveling outside the United States any time soon and need a passport? If your answer to any of the questions posed above is yes, then we can help … right here in the Bergen County Clerk's Office! 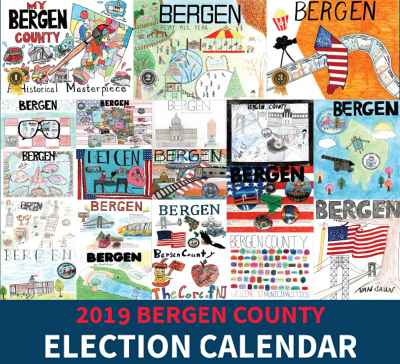 The County Clerk is one of three elected constitutional offices in Bergen County: The County Clerk, County Sheriff and Surrogate Court Judge. Constitutional Officers, as their office is prescribed for in the Constitution of the State of New Jersey. The term of office for County Clerk is five years. The County Clerk's responsibilities include the recording, filing and maintenance of many public records including those effecting property and business ownership. 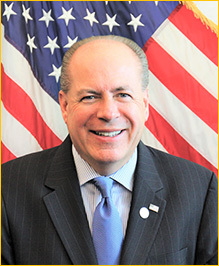 In addition, the County Clerk's office keeps Naturalization Records, processes Passport applications, Notary Public Oaths, Physician and Veteran's Peddlers Licenses, Veteran’s ID Cards and is responsible for one third of the Election process along with the Superintendent of Elections and the Board of Elections. The County Clerk is historically known as the "keeper of records" and is one of the oldest offices in the State of NJ. Many records in the Bergen County Clerk's office are over 300 years old.